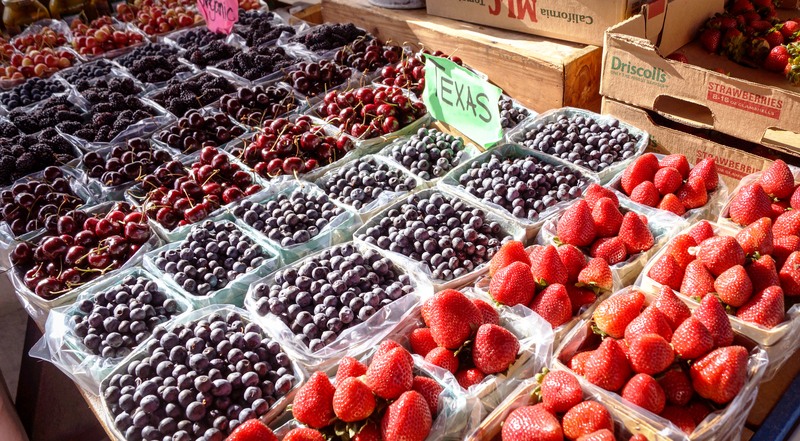 One of the many amazing things Grapevine has to offer is its Farmers Market. The Grapevine Farmers Market got a fresh start in 1993 and continues to serve farm-to-table vegetables, products and handmade goods to locals and visitors alike. 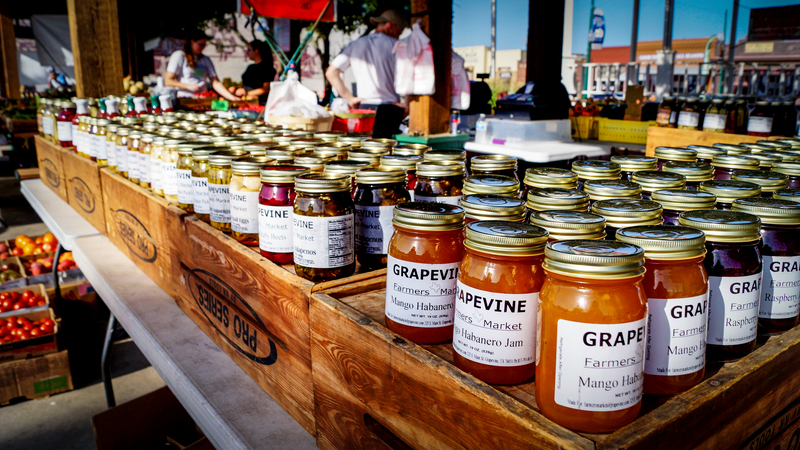 Growers from the North Central Texas Farmers Market Association started the Grapevine Farmers Market in 1993. 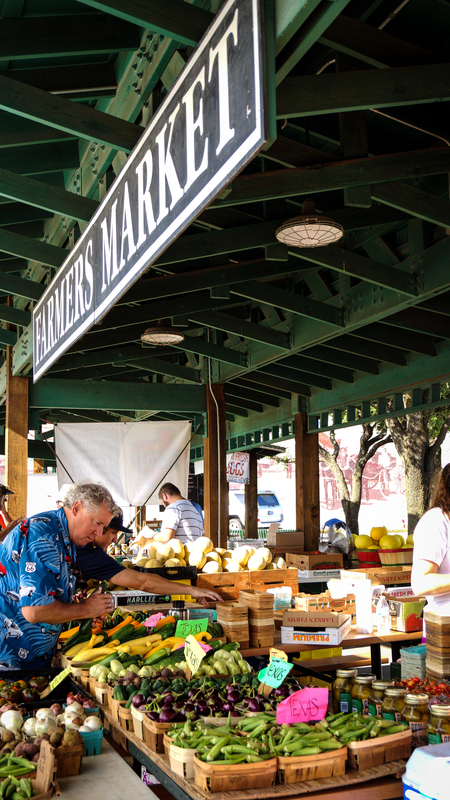 In the early 2000s the Farmers Market was moved from the Heritage Center to its current residence, the Farmer&apos;s Market Pavilion, behind the Town Square Gazebo on Main Street. The Farmers Market was originally only Thursdays and Saturdays but in 2010 they expanded to three days a week, Thursday, Friday and Saturday. In 2011 Jack and Racquel Morehead, former owners of the Bedford Farmers Market, became sole market managers of the Grapevine Farmers Market. 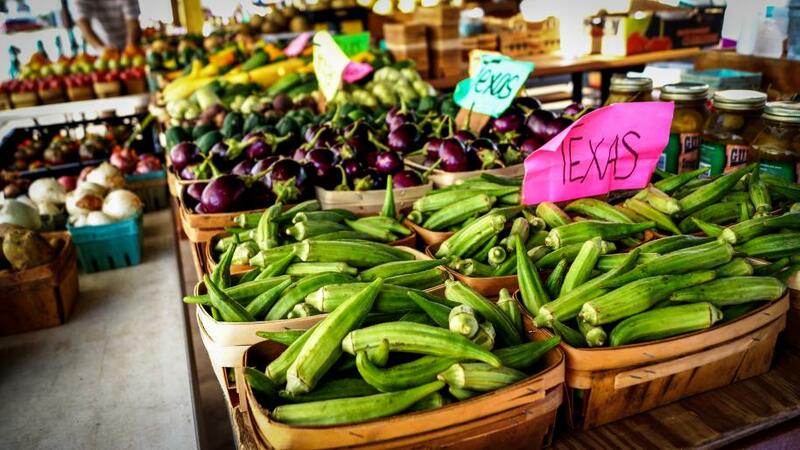 Since the Moreheads have taken over, it has become the fastest growing farmers market in the metroplex and they have recruited over 2,300 vendors and operated for over 360 days. You can find so many great things at the Farmers Market from grass-fed beef to red wine cake balls to just about any fruit or vegetable. Some of the most popular produce items found at the Farmers Market are Sugar Queen Israel melons, East Texas tomatoes, Black Diamond watermelon and Silver Queen white corn. Other popular items include: granola, gluten free brownies, Hatch chili tamales, jalapeño kettle corn and aged smoked Gouda. Many vendors also offer organic options. 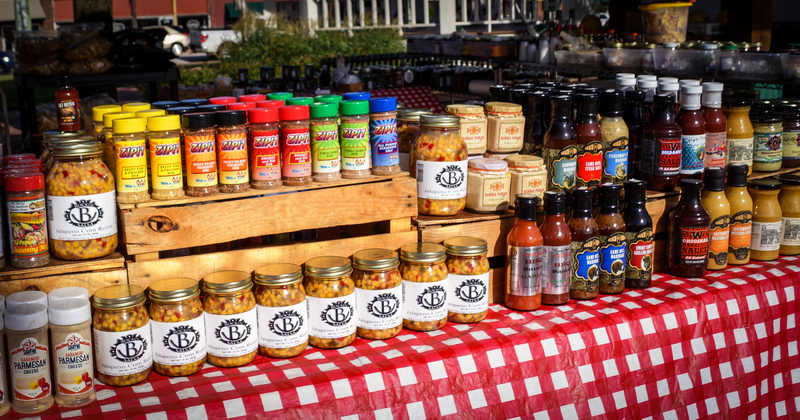 Most people do not know this but EVERYTHING is available to sample, so come hungry and ready to shop! One amazing thing about the Farmers Market is that many of the vendors live and work throughout the area and bring their products in for the market. They&apos;re very knowledgeable about their products considering that most of them are grown locally or handmade by their company. The friendly and laid back atmosphere of the Farmers Market makes it the perfect place to enjoy purchasing good quality foods and produce while having a great time. 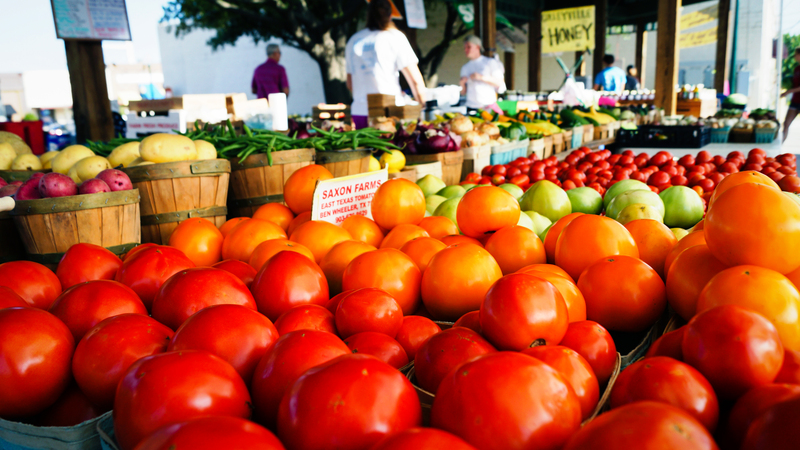 Next time you are in the neighborhood be sure to visit the Grapevine Farmers Market! 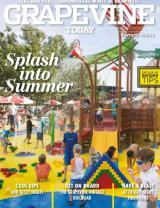 Thursday - Saturday, 8 a.m. - 4 p.m. The Farmers Market offers a weekly coupon in their email for 10% off your total purchase to help customers save money. If you&apos;re interested, sign up at farmersmarketofgrapevine.com.